This is the first post in a while that I noticed a lot of my stuff is still currently available online. While trends come and go, there are certain things that are always in style. 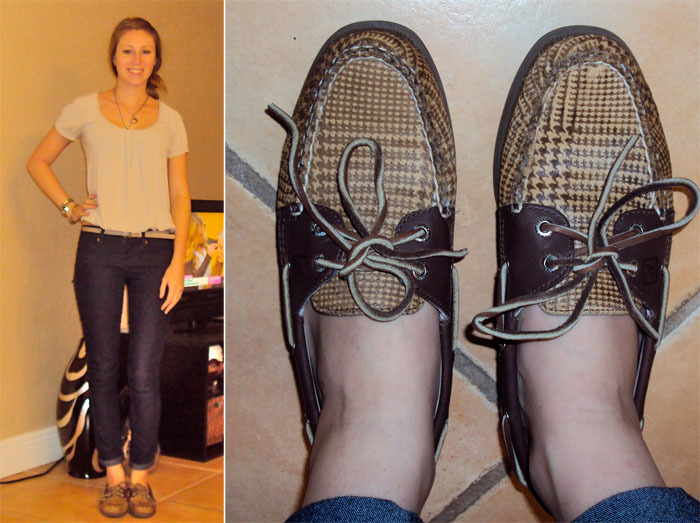 I love Sperry because it is classic and timeless and well as affordable. I know children who wear Sperry and 65 year old men who wear Sperry and it looks great on everybody in between, too. 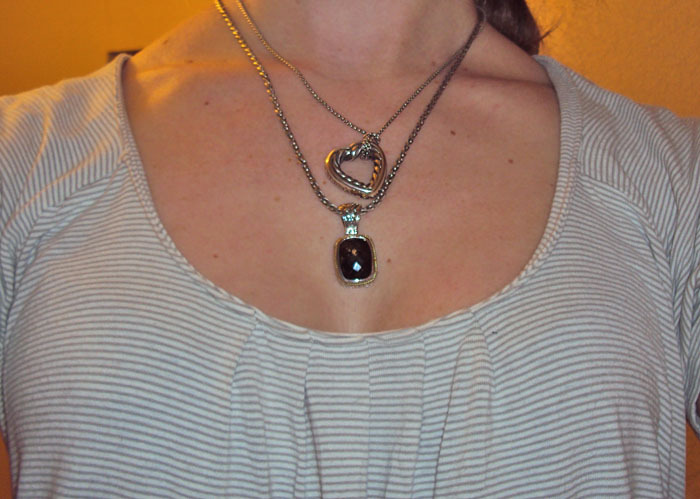 And of course jewelry is timeless. All of the pieces I'm wearing I've had for several years and all are still currently available online. Loving the shoes... and your dark stone necklace! Lovely blog. Those shoes will be really trendy this following season!! Those Sperrys are adorbs! Love! they do speak for themselves, they are amazing!